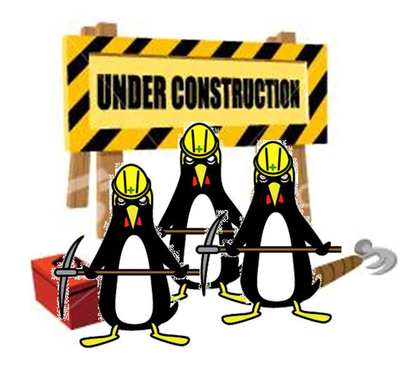 Bay Area Speech Works is in the process of rebuilding our website. Please excuse any inconvenience. Our team is working diligently on creating content for this page. ​If you have any questions please feel free to contact us directly.